We believe this project will be successful at educating users where traditional approaches have failed. Other web apps function as simple directories that you only ever visit to answer very specific questions, Eureka Melbourne however uses game mechanics to taps into its users' boundless drive to explore and collect. The map was created by combining and styling building foot prints and city footpath data. The whole thing runs off our own custom vector tile server. We have populated our dozen categories of interest with several open datasets. Three that we were most excited to incorporate include current and historically significant Aboriginal sites, official no smoking areas and ABC News photo stories. One thing that became immediately apparent to us were locations that kept coming up again and again in the data. Stepping into a place like Federation Square and seeing dozens of articles and pieces of history appear around you really brings to light just how fascinating and active this city this. Something else that came to light was the way that points of interest clustered around our city's beautiful parks and gardens. This was rather fortunate because one of our main goals was to improve user health by getting people out and walking, and the many local parks and gardens are a wonderful place to do this. In order to incorporate some of the data, we first had to increase the accuracy of the geospatial component. This means that some of our datasets are now more accessable than they have ever been before. We have used ABC Local Online Photo Stories data as points of interest. 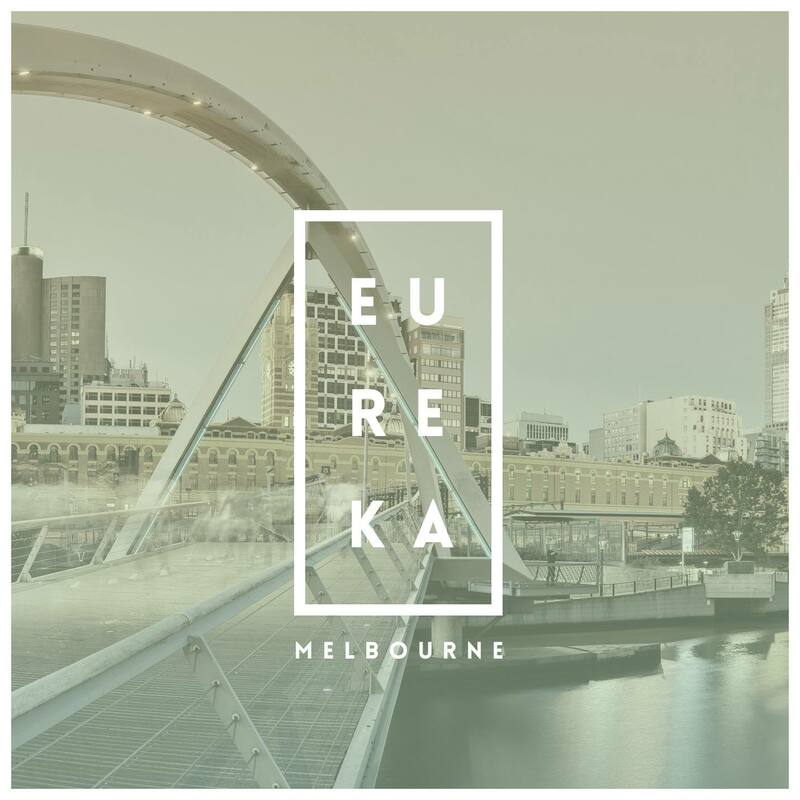 One of the core goals of Eureka Melbourne was to educate the public on matters of historic and contemporary Aboriginal culture. By combining data on significant sites, historical and significant events, prominent people and stories with other local data, users are able see and explore the influence of Aboriginal culture on the city of Melbourne. One of the focuses of Eureka Melbourne is health. Both in getting people out walking and exercising, and in helping them to discover which areas of Melbourne are free from smoking. Users can discover parks and other sites where they can go outside amongst our fantastic city while still avoiding second hand smoke and 'breathe easy'. Eureka Melbourne allows the public to locate information on places, buildings, public artwork, memorials (and more) that they encounter while out in the city. Eureka Melbourne makes government data interactive and allows users to explore and visualise this data in a real world space. One of our aims was to create a better way of showing and exploring government information. We show how points of interests from different datasets share physical spaces in Melbourne. Eureka Melbourne is user centric in that the data that you see has been tailored to areas that the user has actually visited and wanted to learn more about. In order to incorpoarate some of the data, we first had to increase the accuracy of the geospatial component. Both the Indigenous Heritage Database and ABC Local Online Photo Stories datasets are now more open accessable than they have ever been before.